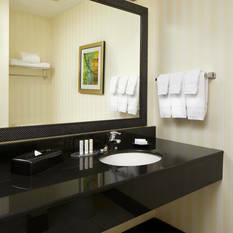 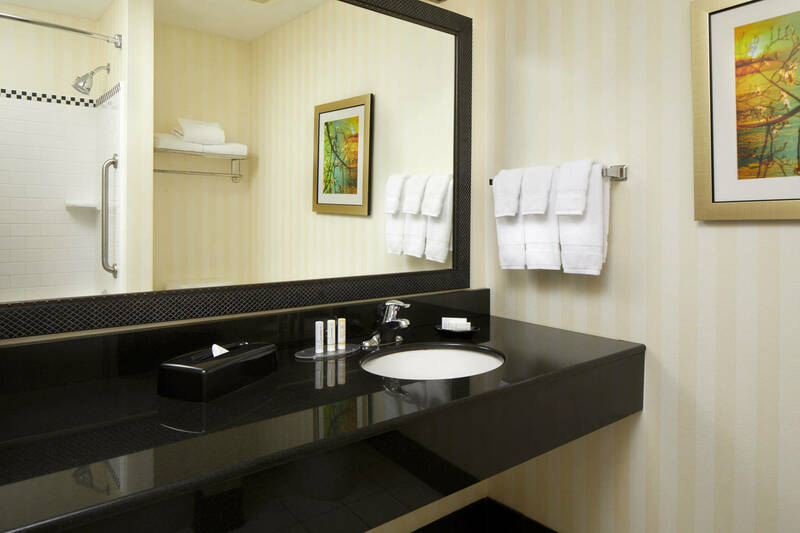 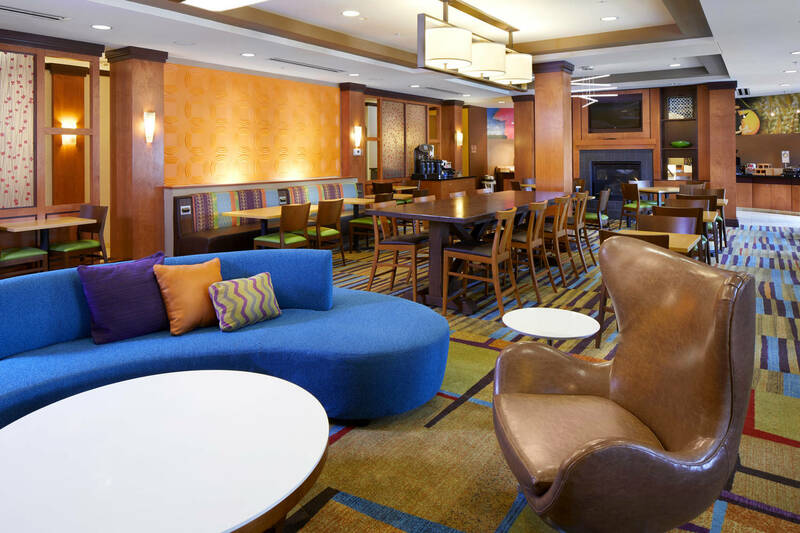 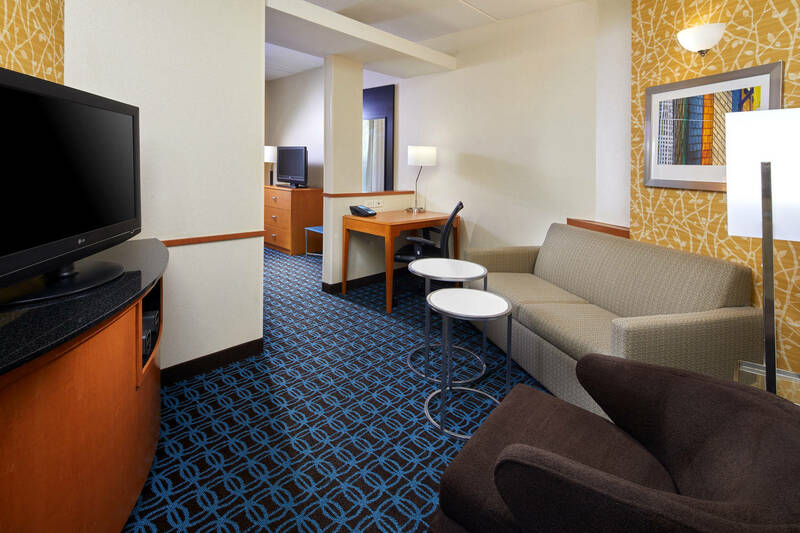 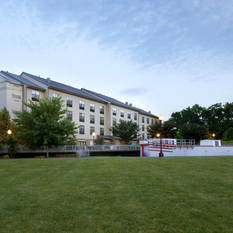 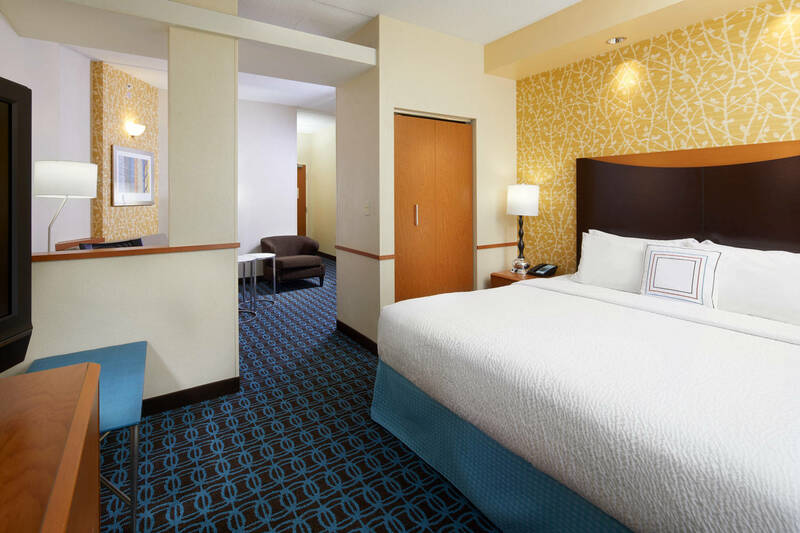 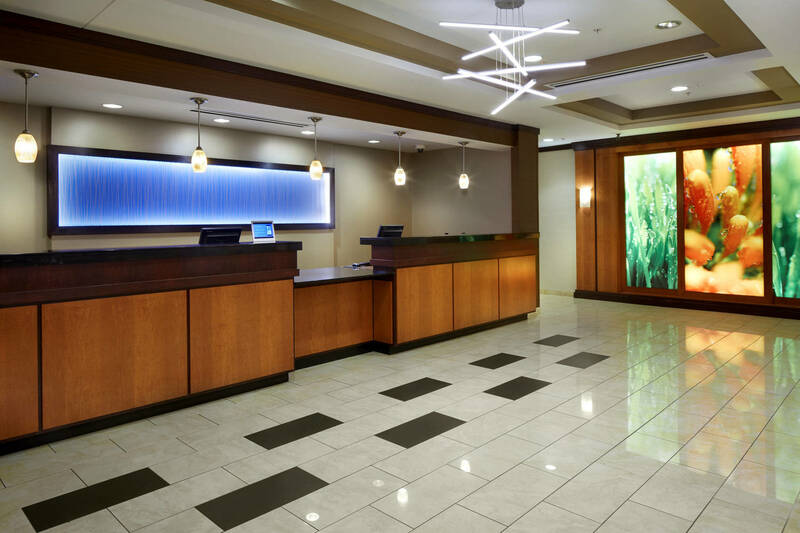 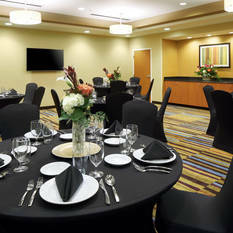 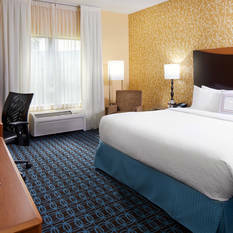 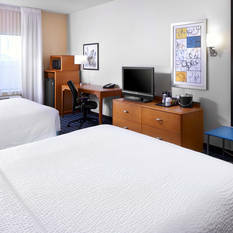 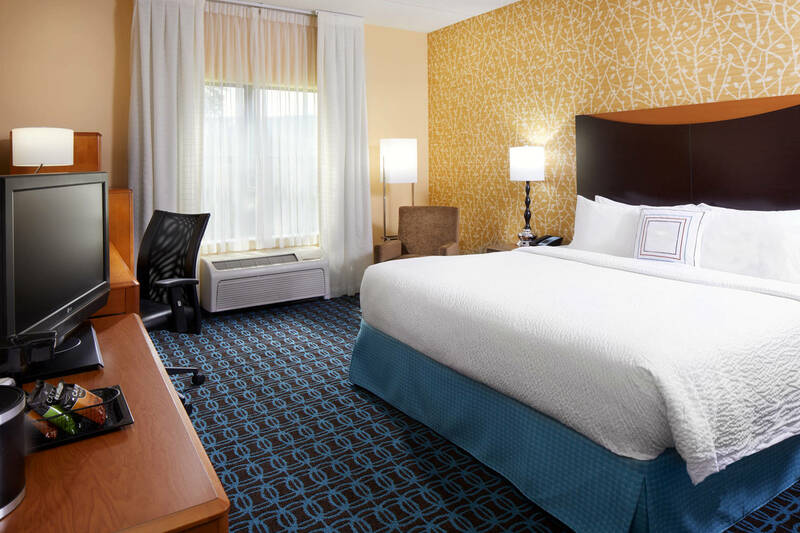 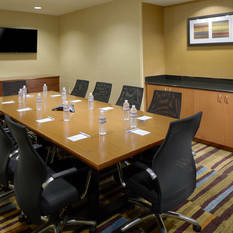 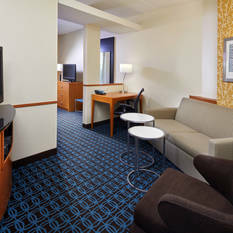 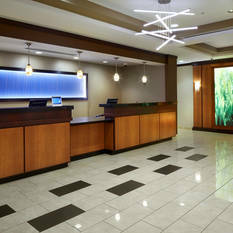 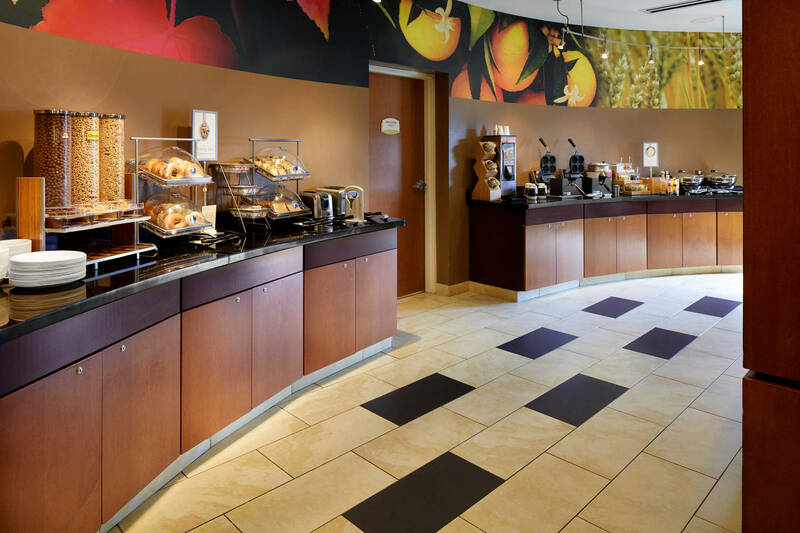 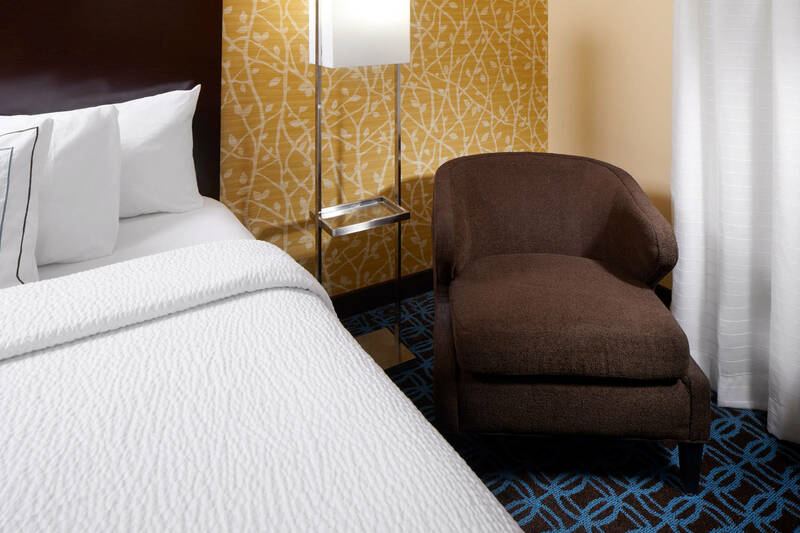 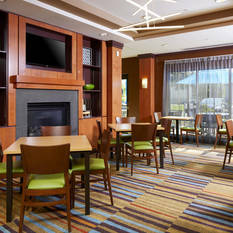 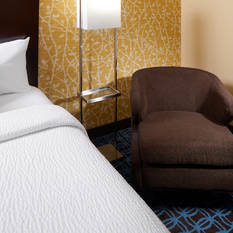 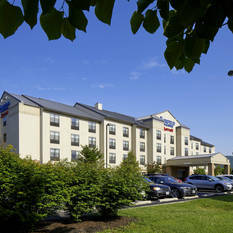 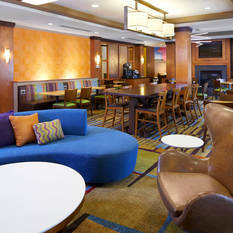 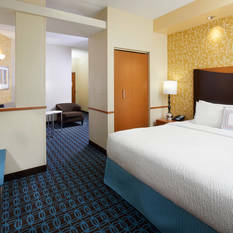 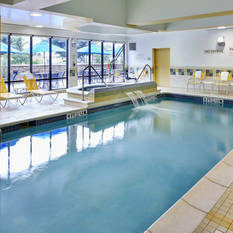 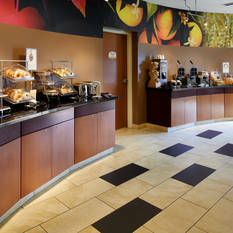 The Fairfield Inn & Suites by Marriott Cumberland hotel is ideal for both business and pleasure travel alike. 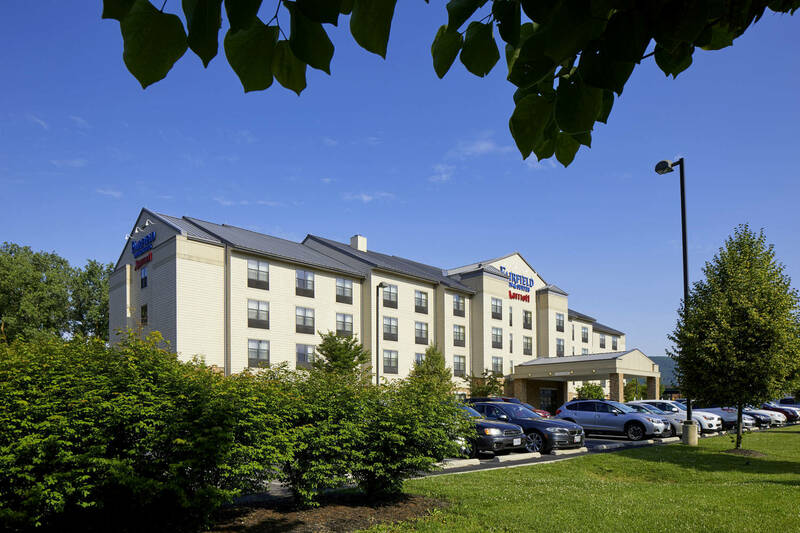 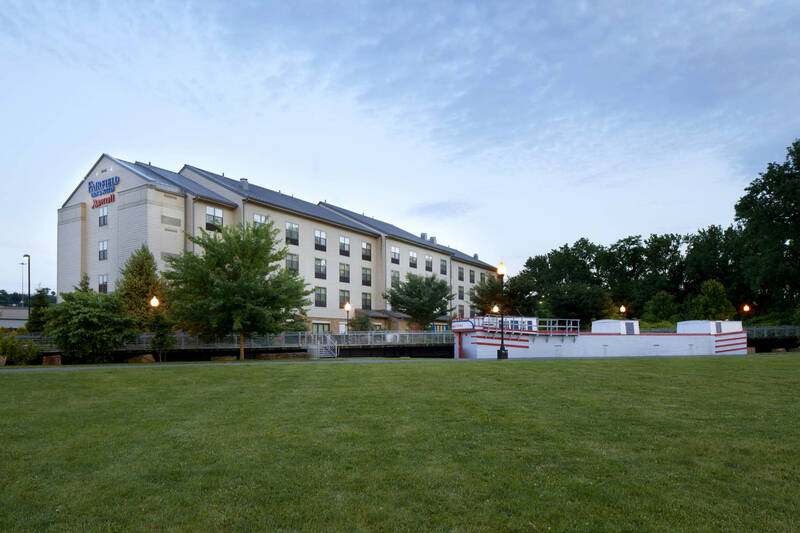 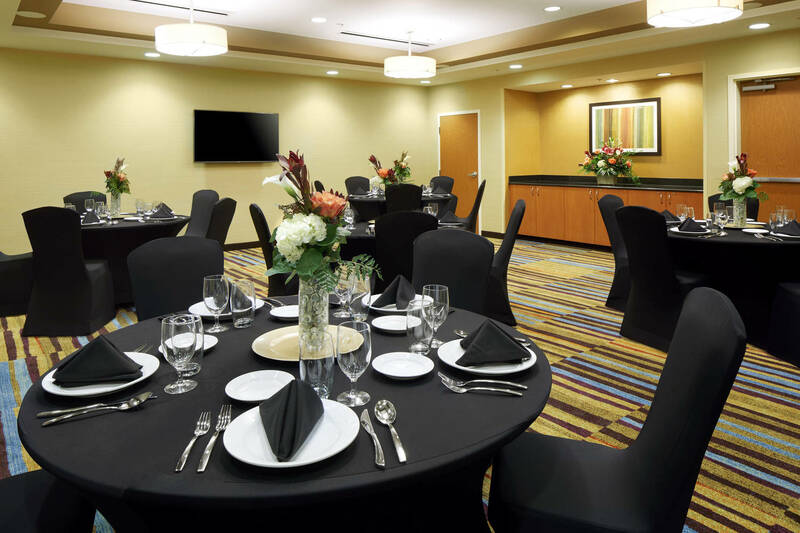 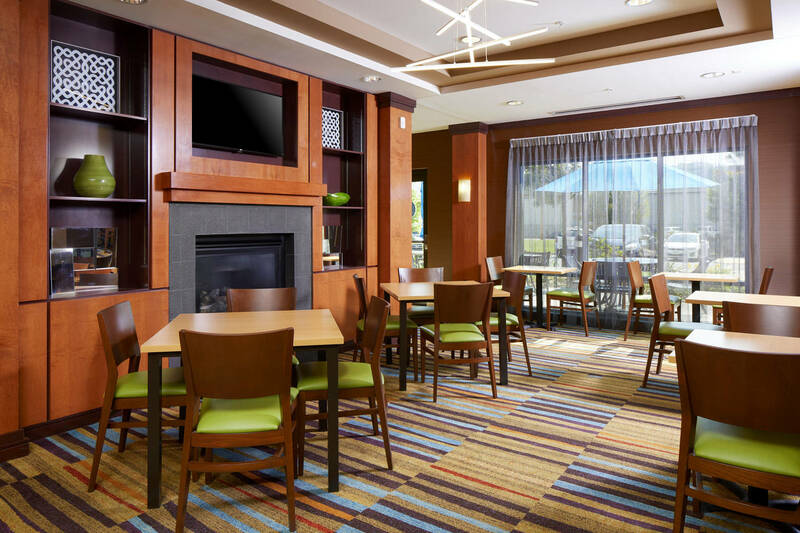 A gem among Cumberland hotels, Fairfield Inn & Suites is perfectly situated near I-68 and just minutes to Frostburg State University, Allegany College, C&O Canal, Downtown Cumberland, Jack Nicholas Signature Golf Course, Cumberland Country Club, CSX Terminal and the Maryland Mountains. 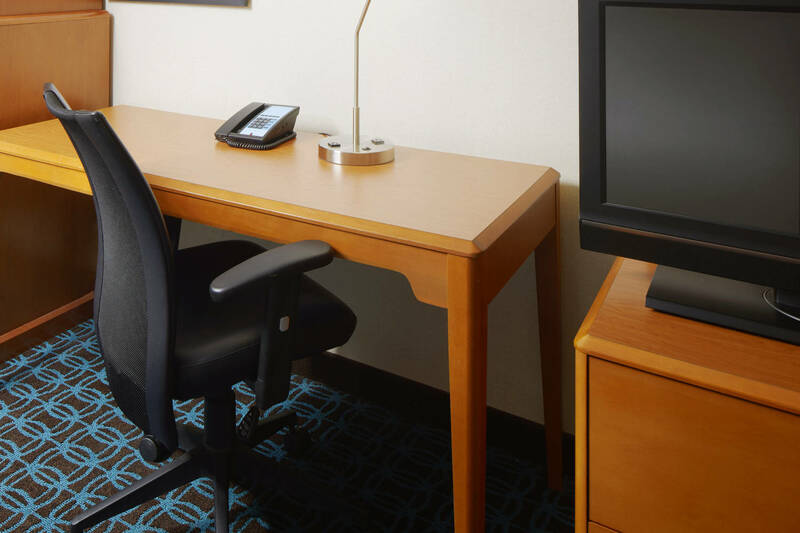 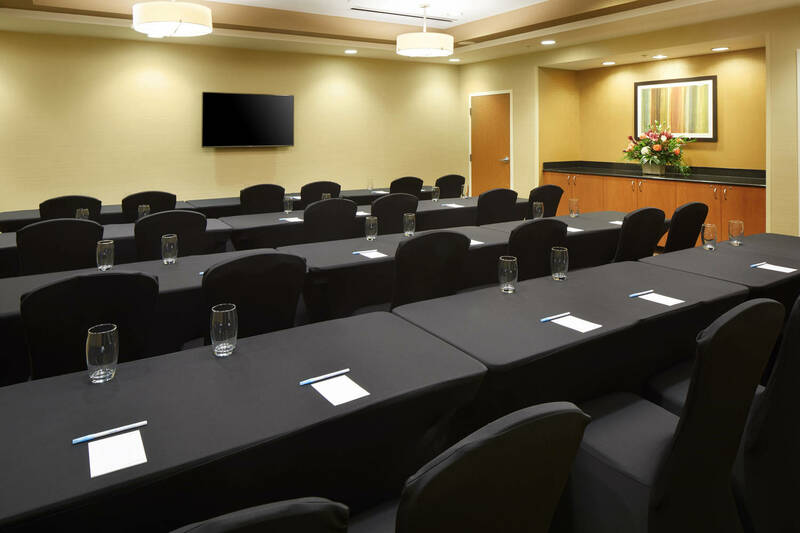 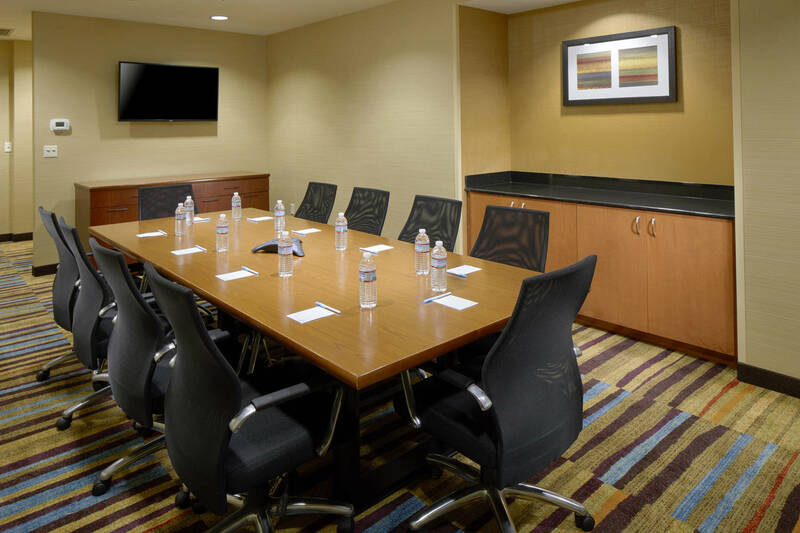 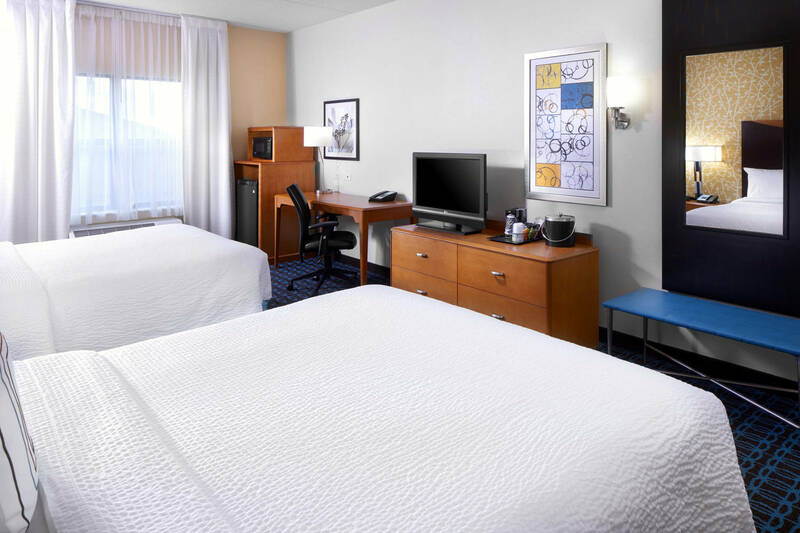 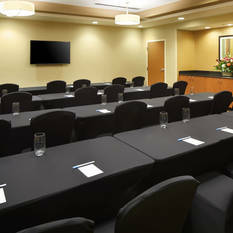 Guests can get a great night's rest in one of our comfortable rooms or suites and enjoy thoughtful amenities like free wireless high speed internet, free local calls and large work desk. 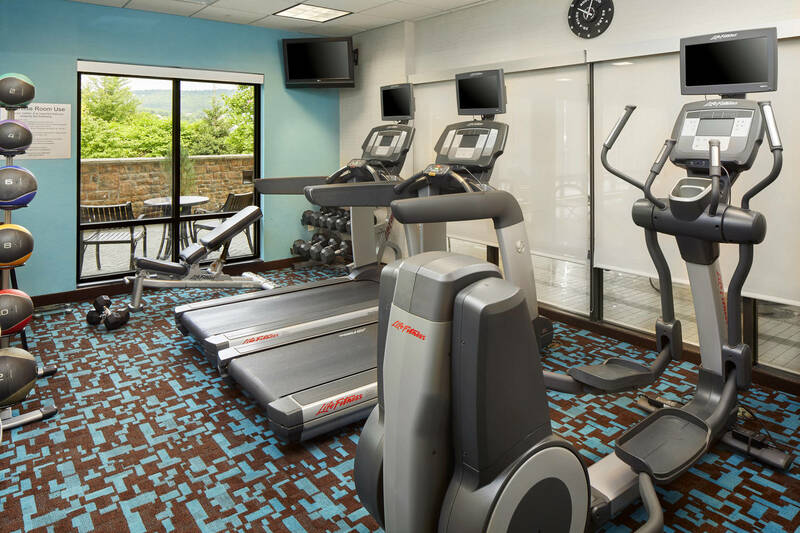 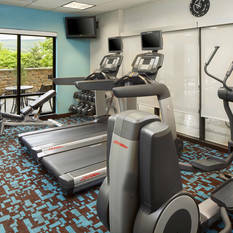 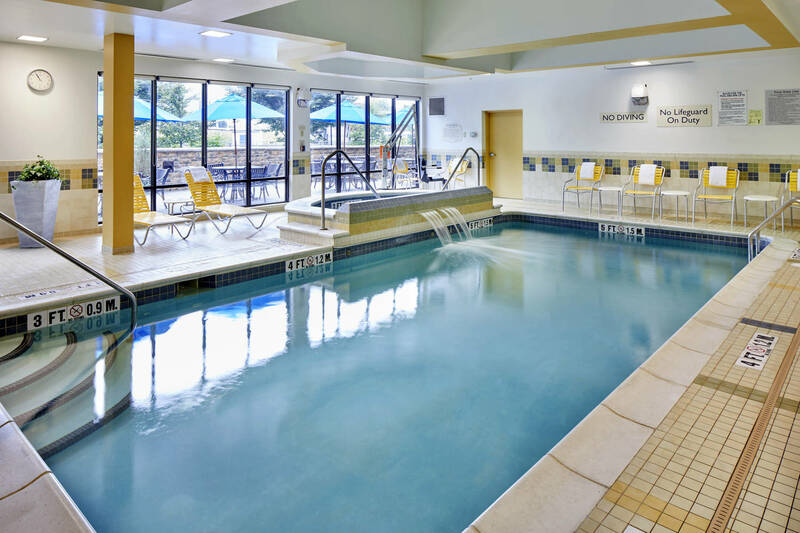 We invite out guests to unwind in our indoor pool, whirlpool or keep their healthy routine in our on-site fitness center at this Cumberland hotel.